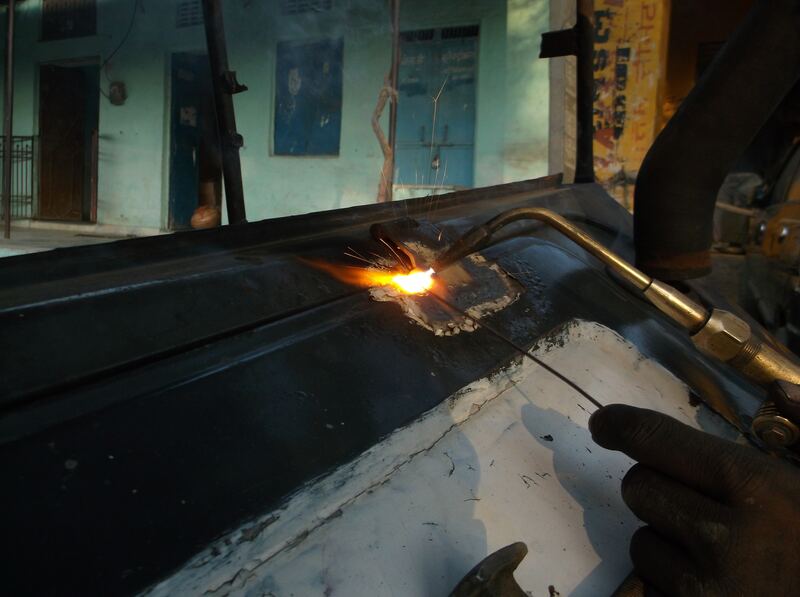 An estimated 90% of all manufactured goods rely on metal foundry work. Whether it is metal casting components for products or the machines required to produce the components for those products, foundries are the backbone of the industrial world. For most, however, metal foundry work conjures images of molten metal filled vats producing harden steel products for railroads, pipelines, and automobiles. But it is far more than that. It is also cutlery, curtain rods, or custom doors for the corner grocery store and the mega-mall on the edge of town. A foundry is an industrial plant where the essential consumer, commercial, and industrial goods are made. What those goods depend on the foundry itself. Not all foundries are alike. There are a number of factors to consider when deciding on a foundry to work with—a lot more to it than melting metal and pouring it into a mold. For starters, what distinguishes one foundry from another will determine what foundry can meet your business’s needs. What industries does that foundry serve? What are your production and casting requirements? Can it meet your project needs and applications? Does it offer custom work or specialties? Answers to these questions will play a large part in determining which foundry to do business with. One of the more important factors in your decision is the foundry itself. More metals than iron, steel or aluminum are cast at foundries. Foundries cast all types of metals and metal alloys. What makes one foundry distinct from another is the metal that foundry casts. It’s what sets them apart. Some foundries only work with ferrous metals, i.e., iron or steel, where other foundries work only with non-ferrous metals or alloys such as aluminum, bronze, zinc, etc. When considering which foundry fits your application, you will need to know if that foundry works with the metal or metals of your application. The type of casting needed will also be a determining factor in choosing a foundry to work with. Castings are most commonly performed with sand, dies, or ceramic molds. Sand casting is perhaps the most widely used method of casting because of its flexibility, high heat resistance, and lower associated costs than the other methods. What’s more, all metals can be cast with sand to any size, weight or specification. Sand casting also allows the creation of castings with complex geometries. Dies, which refers to the steel molds used for casting, is a high-pressure injection process. Die casting requires sufficient lead time and high upfront costs to produce the molds, but is ideal for high production runs. Ceramic casting has extreme heat tolerance and is generally used to cast materials with high melting points like stainless steels and tool steels. However, the process is relatively expensive and the lengthy preparation time of the mold makes for slow production rates. Beyond casting, you’ll need to know what furnaces are at work in the foundry. Electric arc furnaces are used for steel. Induction furnaces are preferred with metals such as copper, zinc, or aluminum and metal alloys such as bronze. Your foundry’s furnace size is also important in relation to your production quantities. Furnaces can run from small tabletop size equipment to several tons in size. When making your decision consider that higher quality metal foundry work will more likely be found at a plant that services all of them. One that provides value-added services that can meet your design and production requirements, or other needs like heat treating, machining, assembly, powder coating, anodizing and the like, is highly desirable. Finally, environmental applications for your product are another factor to consider. Will it require custom work or special modifications to meet the demands of a particular environment or stressful condition? Knowing what metal to use for a component to maintain its exact shape in freezing temperatures, or resist corrosion from chemicals or a wet environment, or fluctuating loads will be determined by your foundry. A value-added service like heat treatment can modify the physical properties of your metal to meet your required specifications. The process can also reduce stress and increase durability in cast parts. There are many considerations when deciding on a foundry company. By weighing the factors and doing the necessary research, you will find metal foundry work to meet your company’s needs. 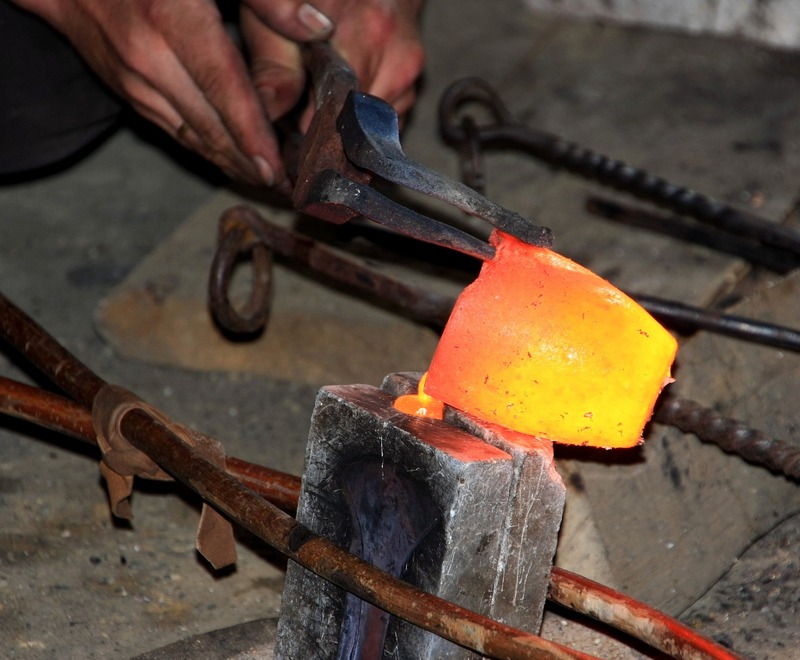 Have additional questions about foundry and casting services? Patriot Foundry is here to help! Please contact us online or give us a call to speak with our expert team.